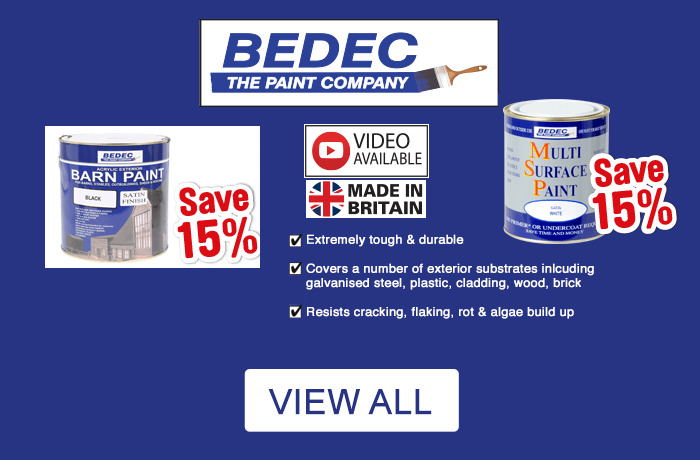 When painting and decorating you need to have the right paint, tools and equipment to get the job done to your satisfaction. 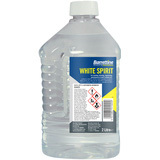 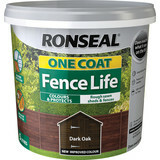 With products from brands such as Crown, Ronseal and Stanley at Toolstation you know you'll never be let down! 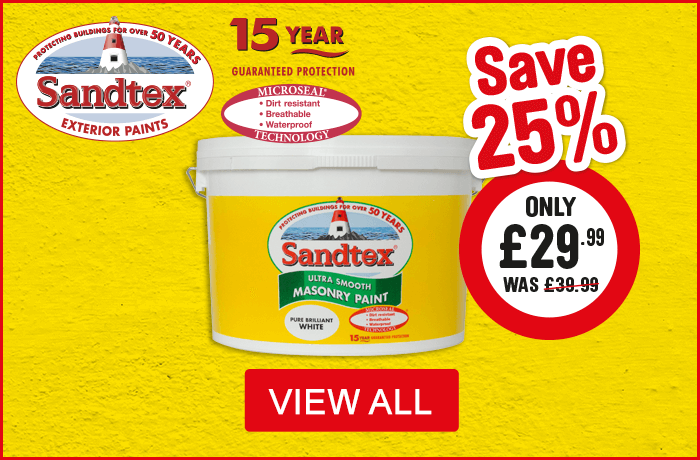 We stock a wide range of paints, varnishes and exterior wood care to help inject some lasting protection and colour into your projects. 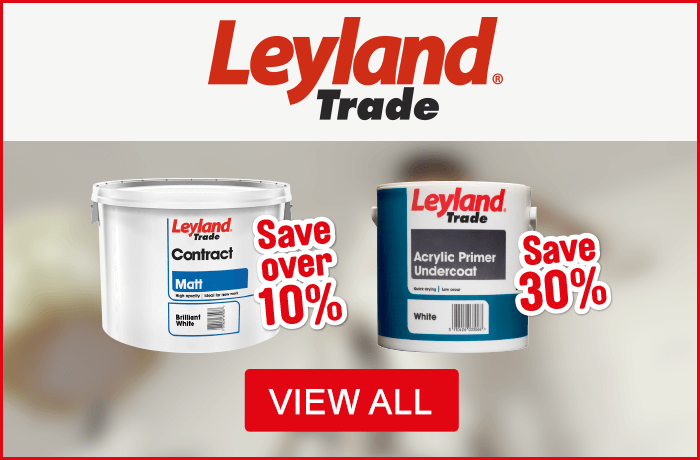 Trust in well-known trade brands such as Leyland and Flag for your painting needs all the way from primers and undercoats to emulsions, gloss and masonry paints. 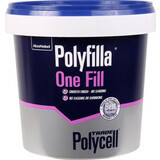 Browse our fillers and putty so you're always in stock. 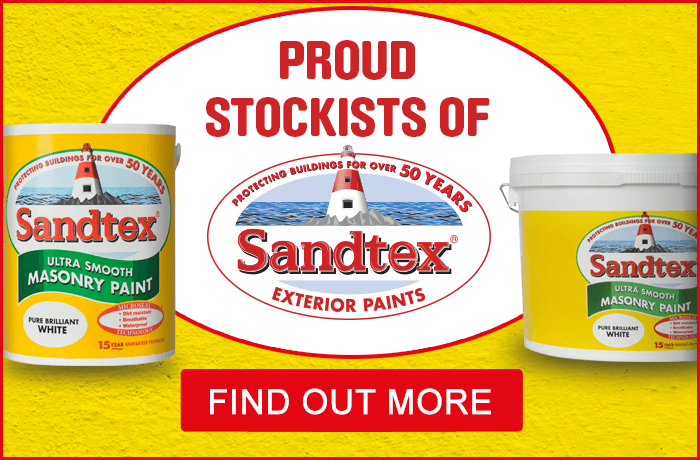 Also, whether you need wood care for interiors or exteriors we have the varnishes, oils and waxes from Rustins and Ronseal that will leave a finish you'll be proud of. 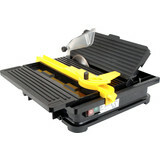 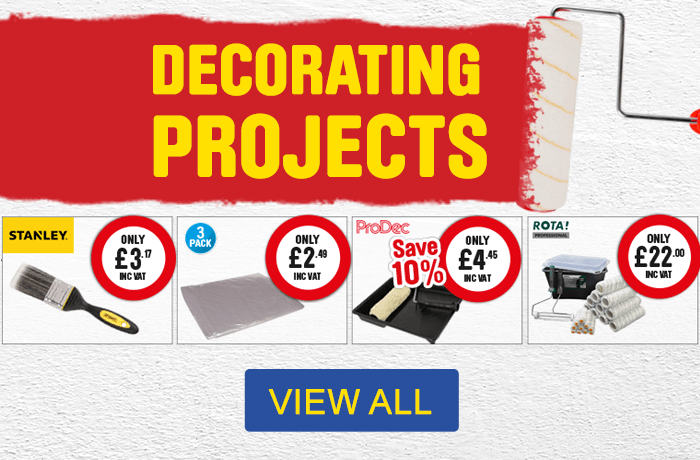 With the right tool you can do anything, and where better to get your decorating tools than Toolstation? 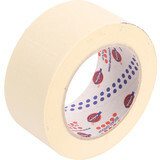 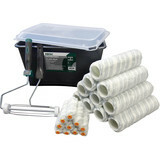 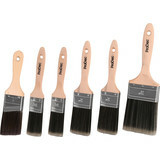 We have an extensive selection of brushes, rollers, frames and masking tape and films from Rota, Prodec and PREP. 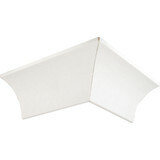 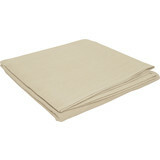 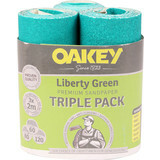 For those that need to take care of their surroundings we have a variety of dust sheets and floor protectors. 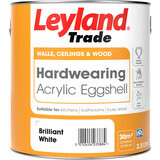 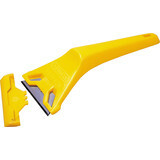 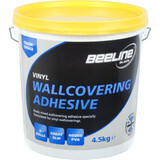 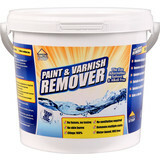 Take a look at our comprehensive range for painting and decorating with Toolstation. 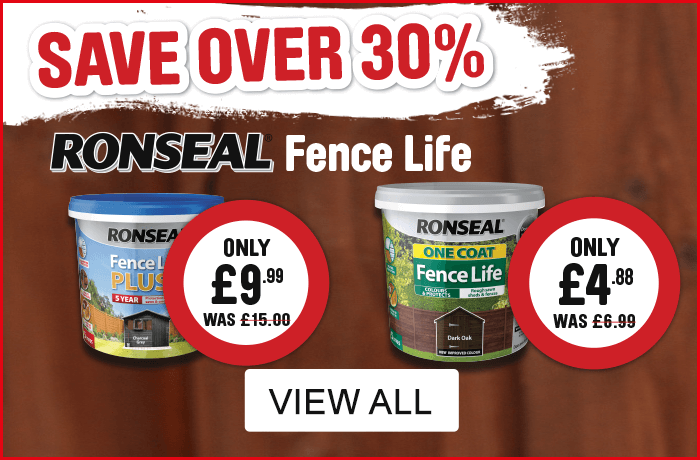 Click and collect to pick up your purchase from your nearest store or spend just £10 and qualify for free delivery!